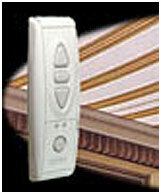 Automatic controls make life easier and more convenient. 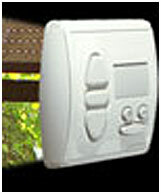 You can control the opening and closing of motorised roller shutters and awnings. Wireless sun and wind devices control your awnings automatically, providing shade when needed and retracting them when strong winds are threatening.